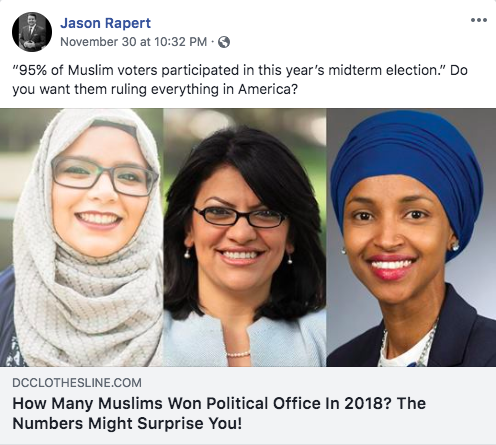 The Arkansas Faith Caucus of the Democratic Party of Arkansas today responded to social media posts by state Senator Jason Rapert (R-Bigelow) saying that Muslims should not be serving in elected office and do not deserve to be represented. Rev. 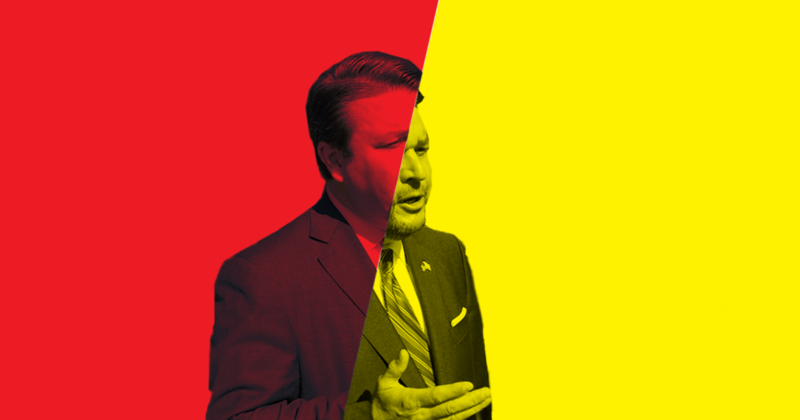 Copley is an ordained member of the United Methodist Church and serves as Chair of the Arkansas Faith Caucus. The caucus represents and advocates for the rights of all peoples to observe and practice the beliefs and religion of their choice. It is focused on solving the moral crises of our time, such as child poverty and hunger.